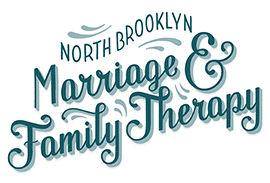 Marriage counseling can do more than just “save your marriage.” Counseling can help prepare you for the stress of a new baby, communicate more effectively, deal with major life changes, and, of course, save your marriage. But finding a marriage counselor isn’t exactly easy because you might not be keen on asking around for recommendations, as that would mean you’d have to tell your friends and family what’s been going on. If you like to keep things private, here are a few keys to choosing a good marriage counselor. If you can’t rely on recommendations from friends and family, the Internet has tons of online reviews, discipline records, and licensing boards. A therapist who has been practicing for awhile will likely have a long list of reviews and recommendations. A counselor is a person. Which means they have their own thoughts, values, and ideas. As a result, this means that those same thoughts, values, and ideas may not align with yours. Each counselor has their own approach to marriage and counseling and if that counselor’s approach does not align with your ideals of marriage, it’s okay to find a new one. Your counselor wants you to be happy and feel fulfilled in and outside of therapy. What makes therapy so successful is the strategy. Prior to proceeding to a long treatment, you want to ask what their strategy typically is. You can’t expect to have results without making some lifestyle changes. However, the strategy the counselor may normally use may not work for you and your partner. Finally, ask how your counselor measures your results or how you and your partner should measure your results. Often people have a poor view of counseling because both the counselor and the patient have not been monitoring and tracking results. If you don’t notice changes within a few months of treatment, it’s time to find someone else. The goal of therapy and counseling is to come out on the otherside happier, healthier, and equipped with better knowledge of yourself and your relationship. A good marriage counselor is willing to answer all of your questions, provide you with additional information, and ensure that you and your are on track for creating a stronger marriage. If you’re curious about how marriage counseling could help you and your partner, whether you’re newly wed or 10 years in, give us a call. 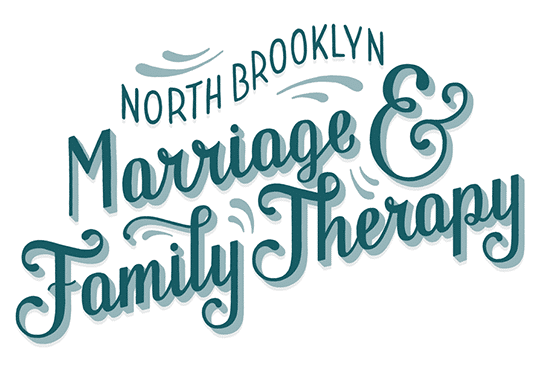 We can schedule an appointment and discuss how counseling can benefit you and your partner.